Pop up tent has s an obvious product characteristics: relatively easy to set up, no time-consuming, you can shade and can be closed to protect privacy.Some pop up tent has windows.When you set up Popup tent, as long as the shelf to build a good, then it is easy. 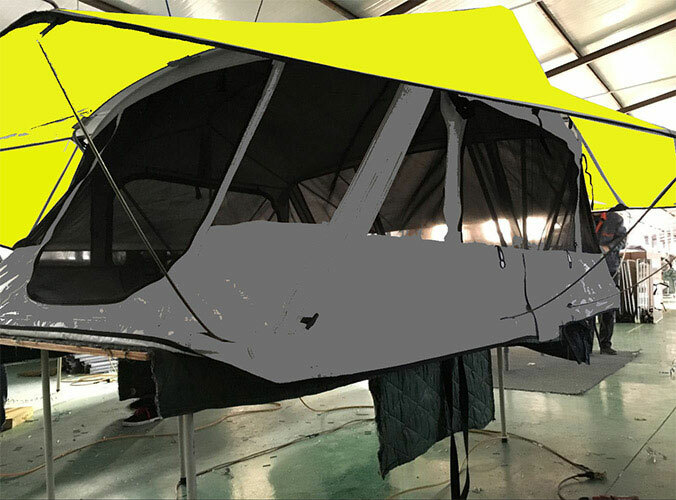 Beijing Sunday Campers Co. Ltd is a roof top tent, the company grow tent, hunting blind, pop up tent, trailer tent and other professional production and processing, and has a complete and scientific quality management system. 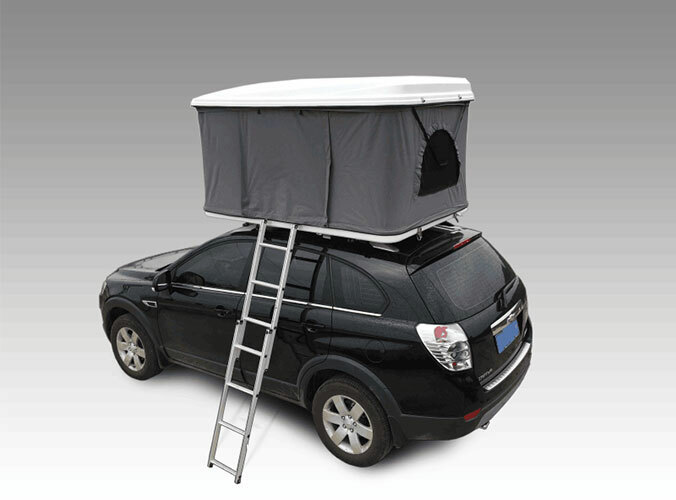 Integrity, strength and quality of Beijing Sunday Campers Co. Ltd is recognized by the industry.